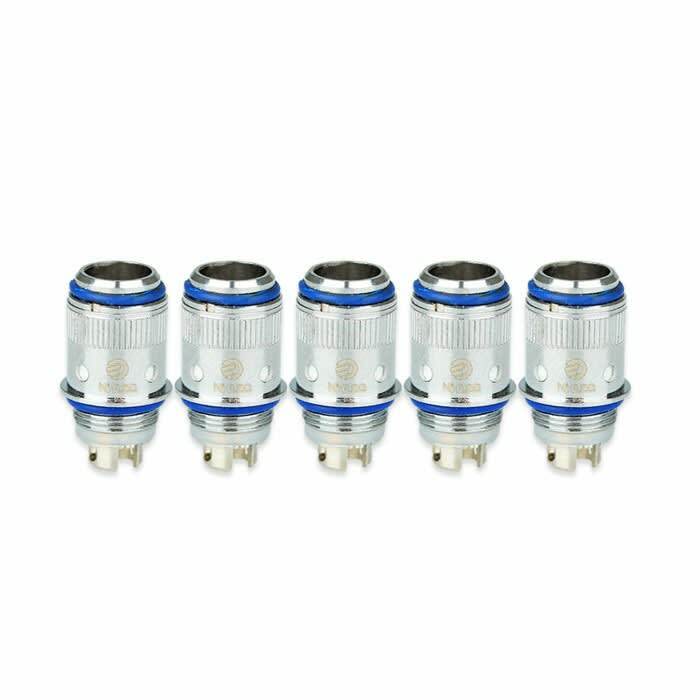 Sorry, Joyetech eGo One CL Nickel Coils (5-Pack) has been discontinued. 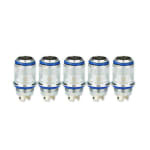 Pack of 5 replacement CL Nickel coils for your Joyetech eGo ONE clearomizer to use ONLY WITH TEMPERATURE CONTROL MODS. Using these coils with a regular battery can result in short-circuit, battery over-heating, and catching fire.